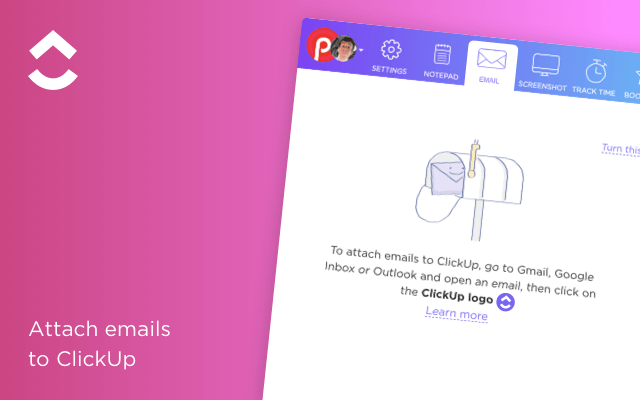 ClickUp vs. Trello Who’s The Best? 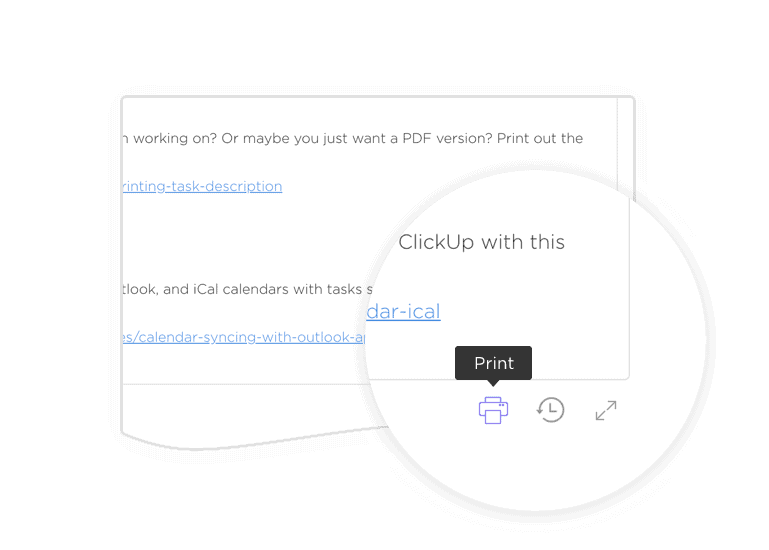 ClickUp gives you flexibility and more features for free than Trello. 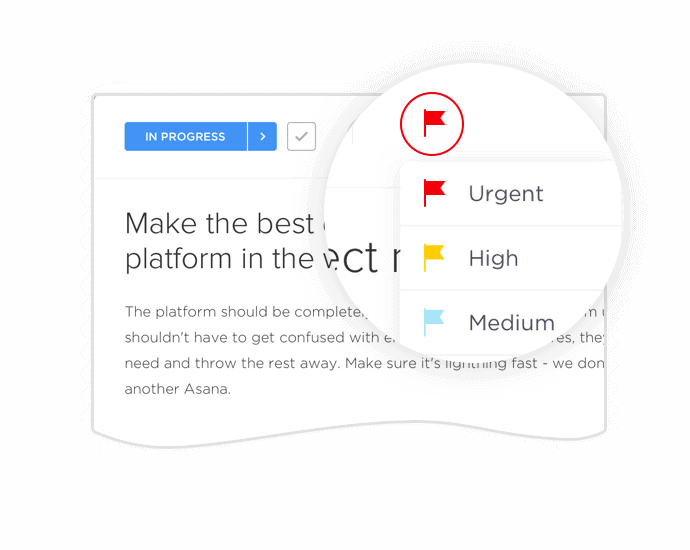 Don’t get locked into a system that won’t scale! 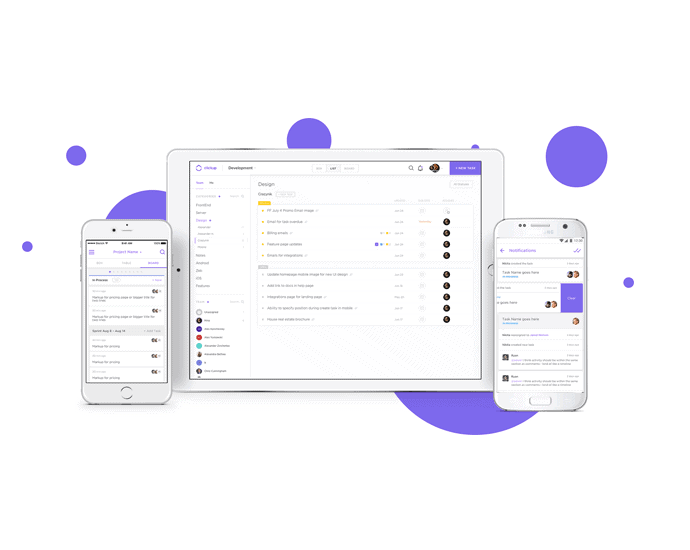 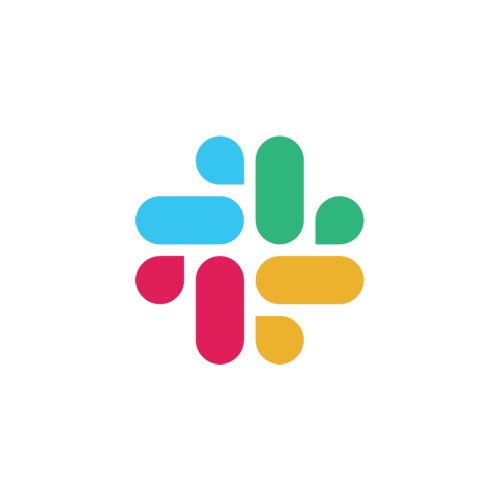 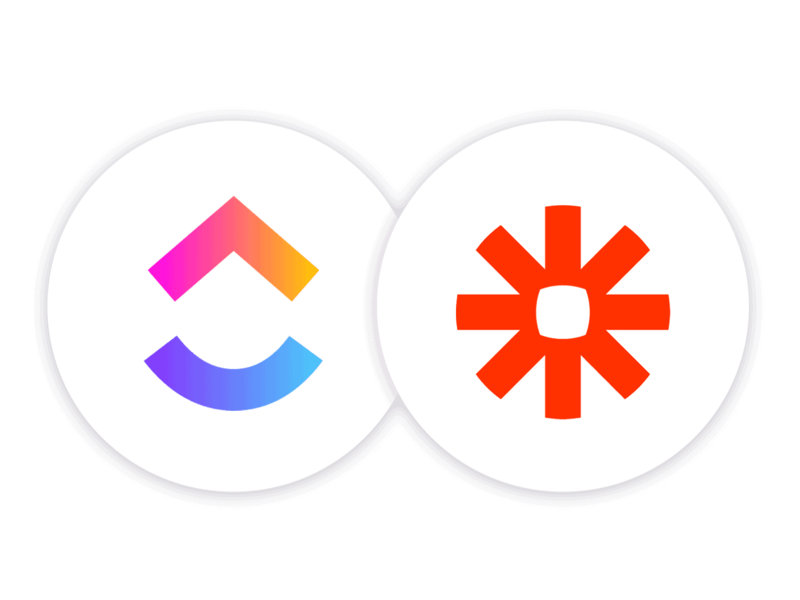 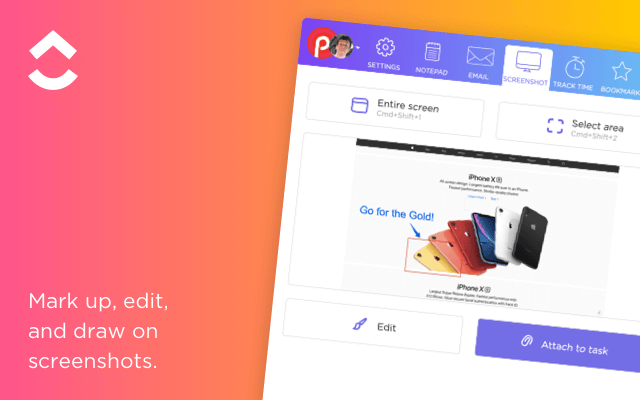 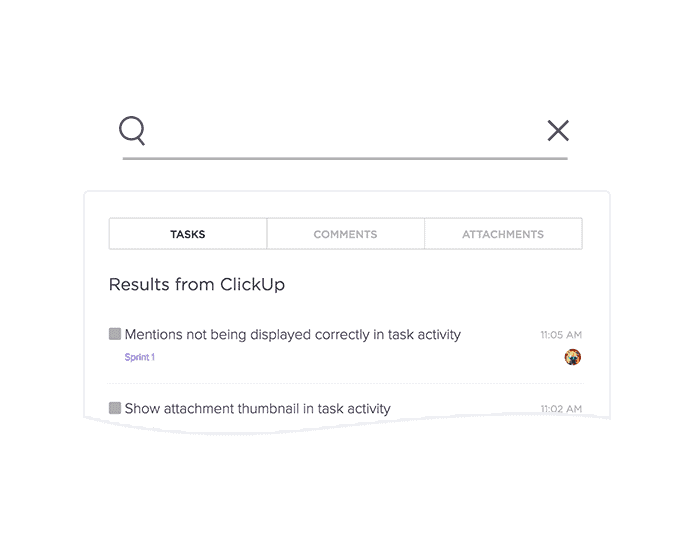 Get boards, lists and lots more with ClickUp! 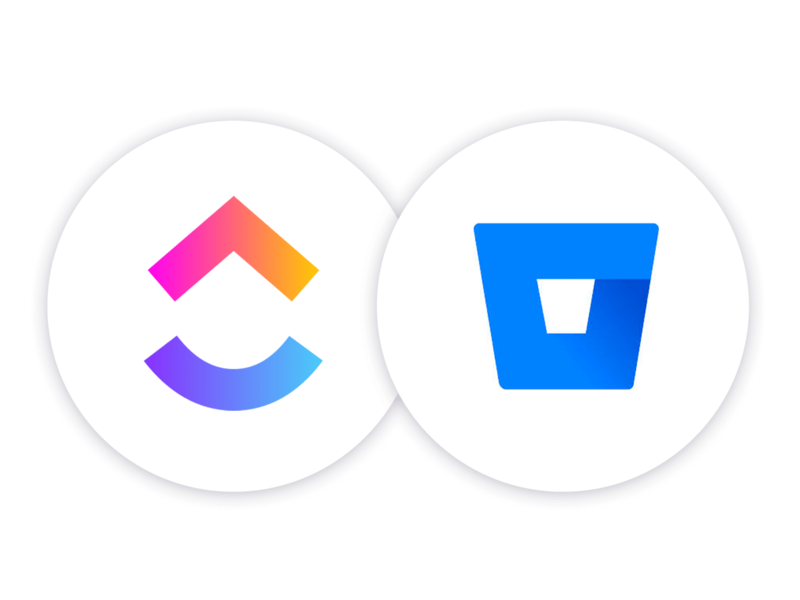 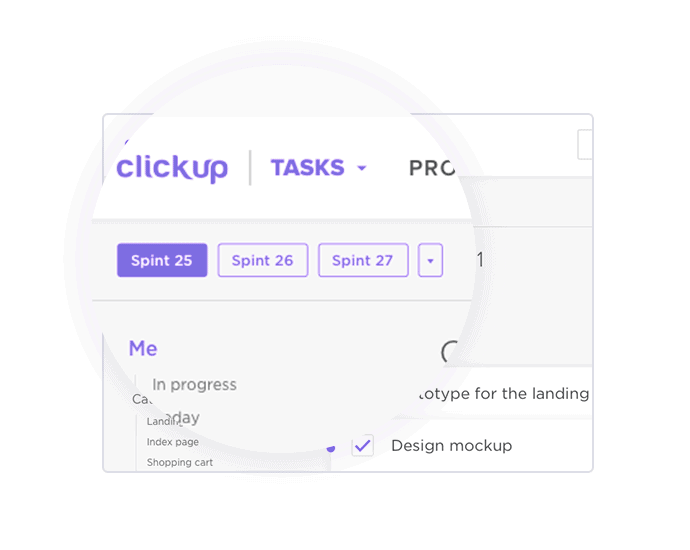 Why Choose ClickUp Over Trello? 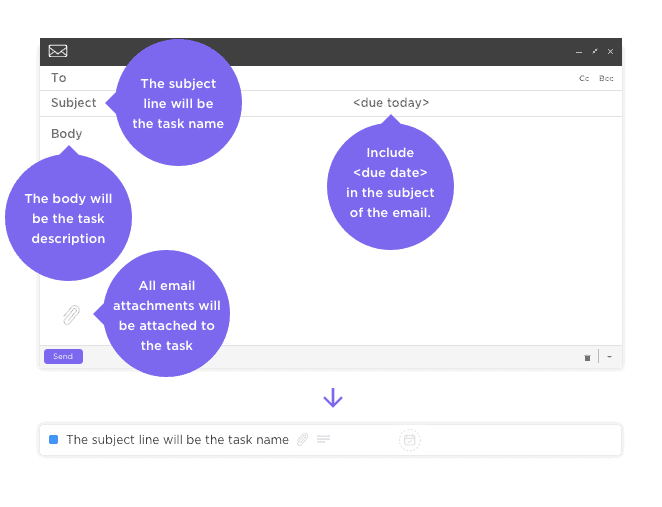 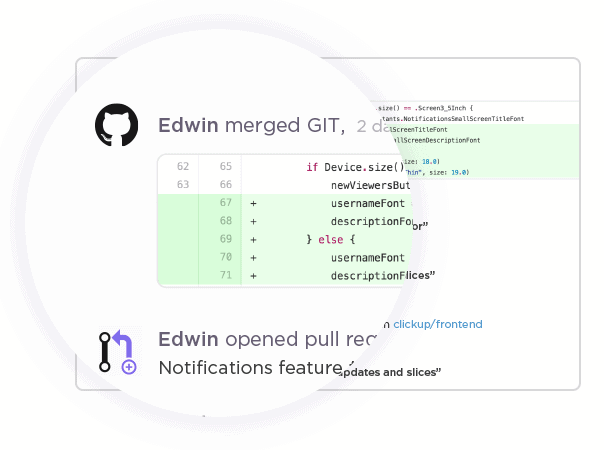 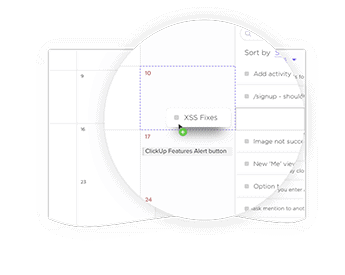 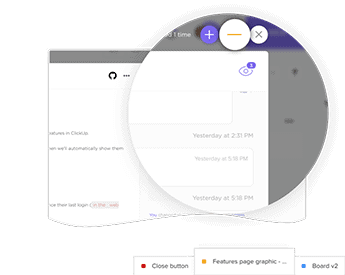 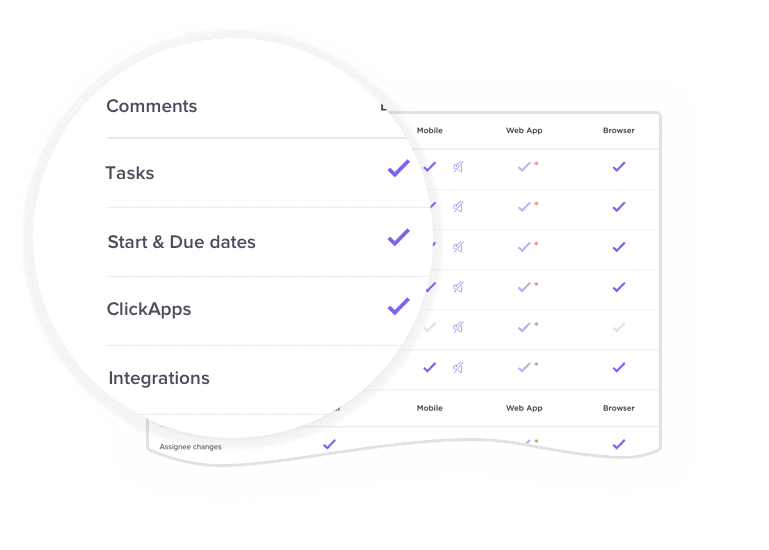 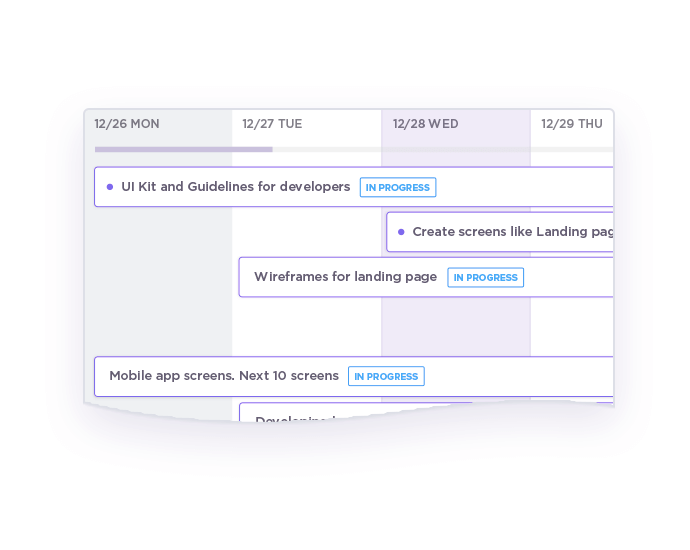 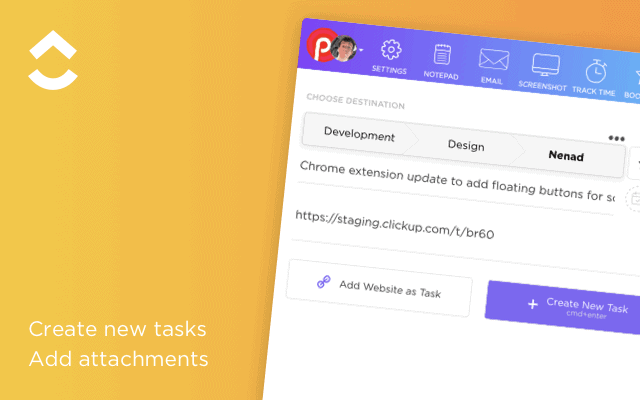 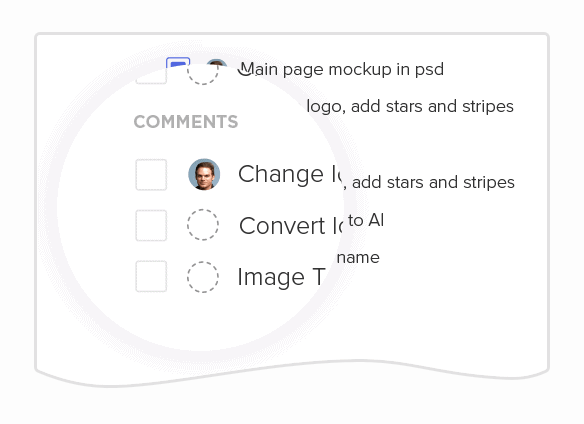 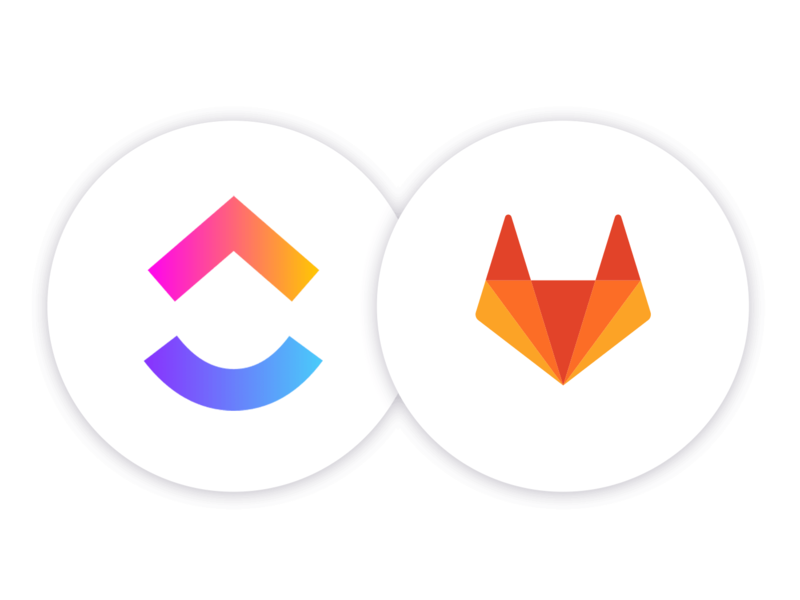 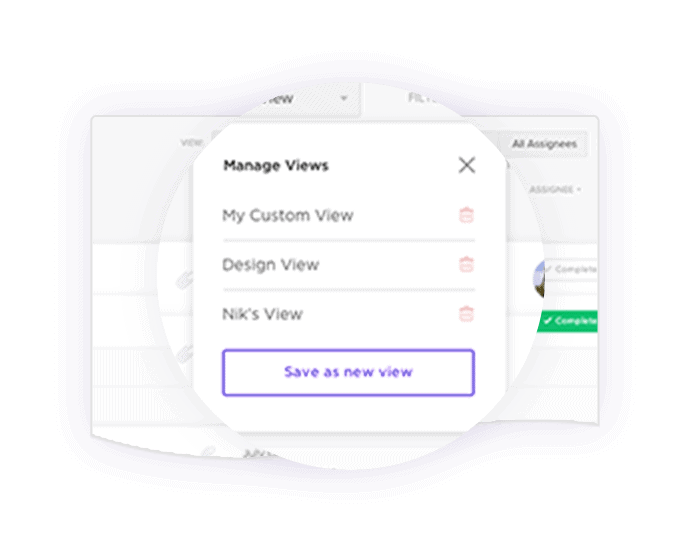 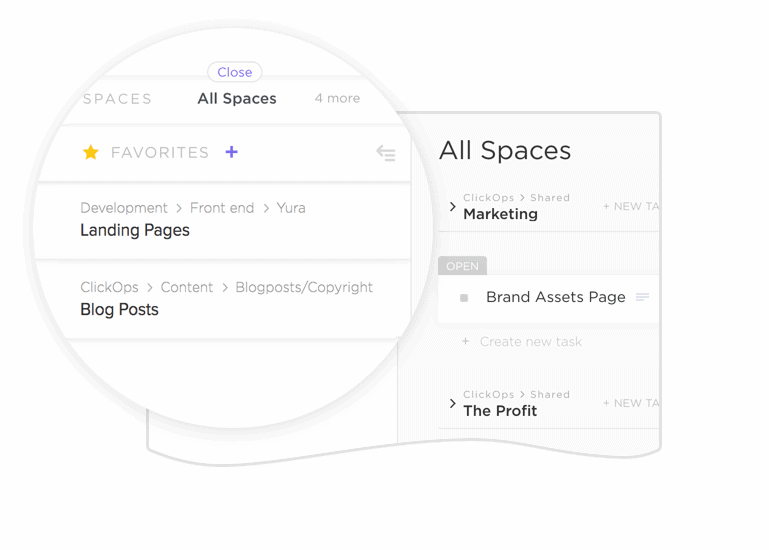 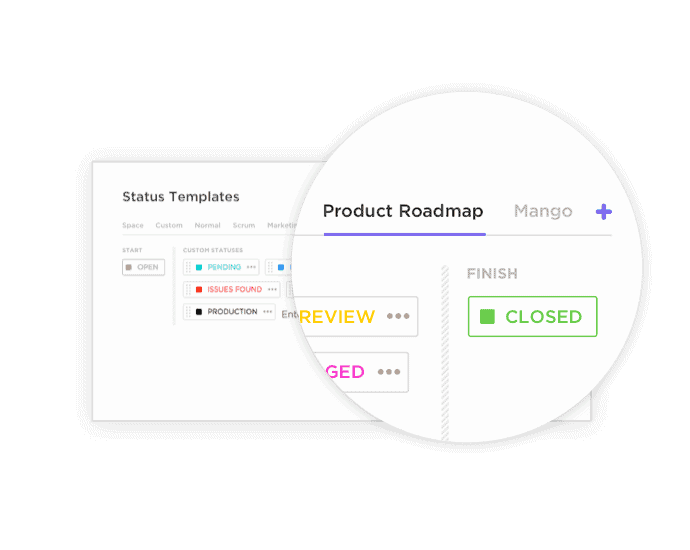 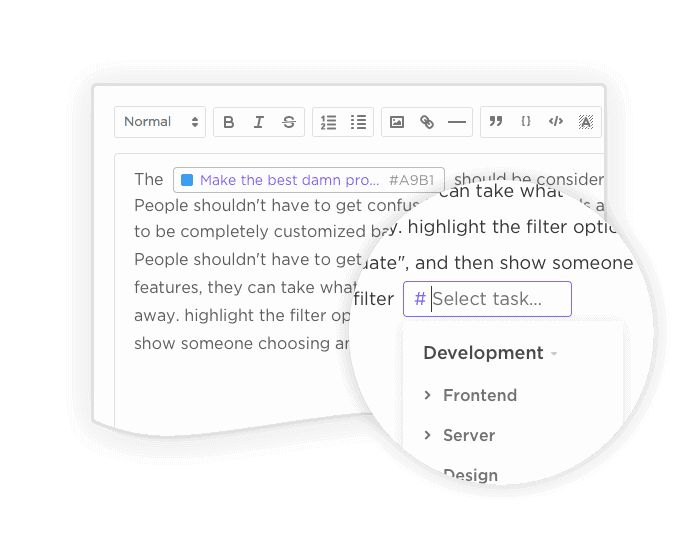 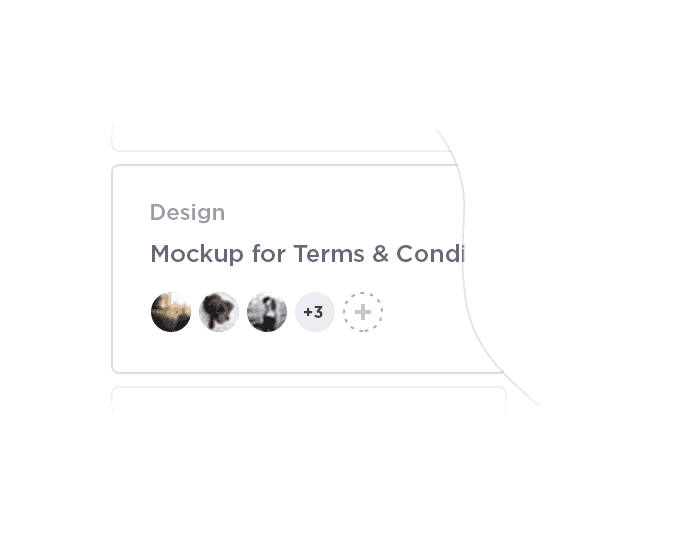 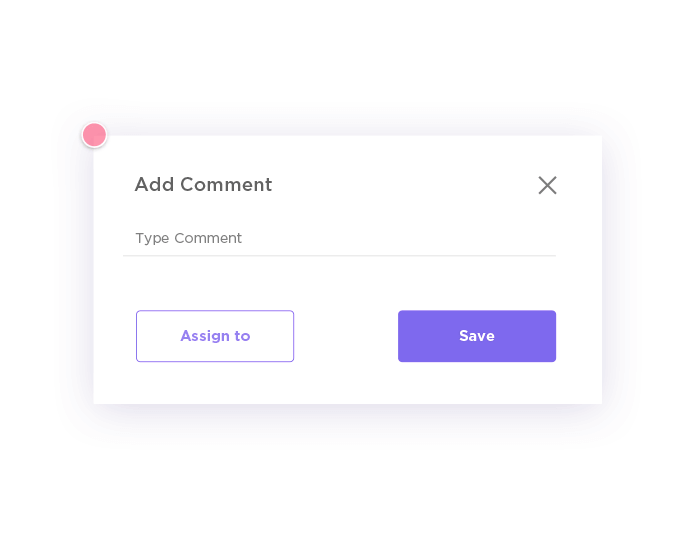 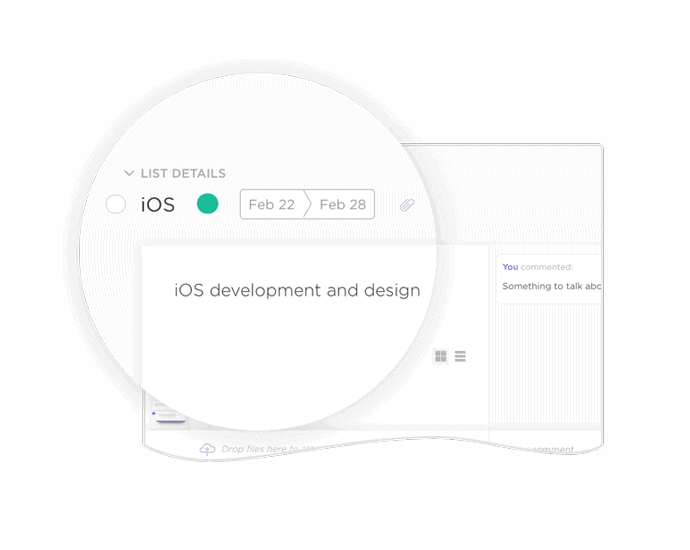 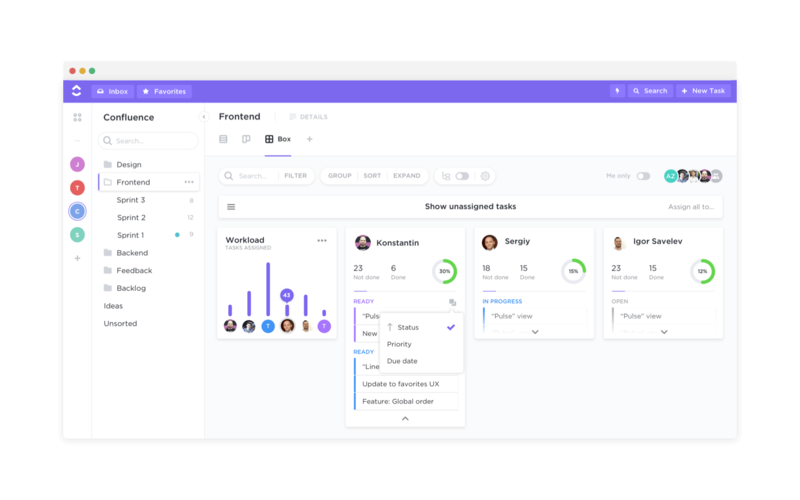 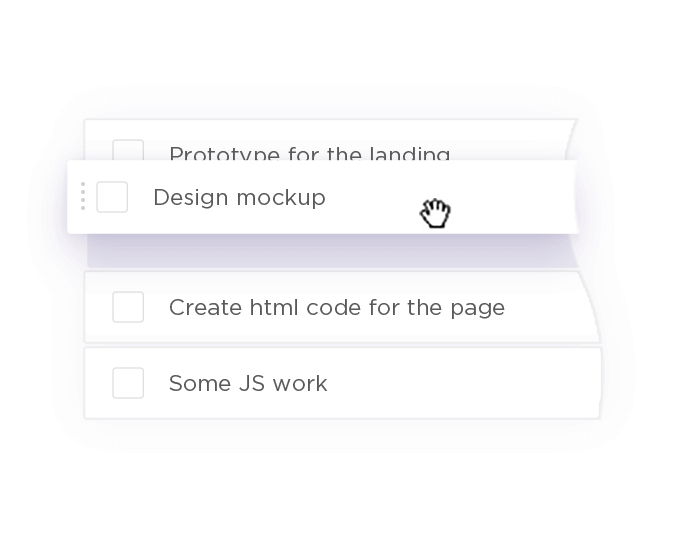 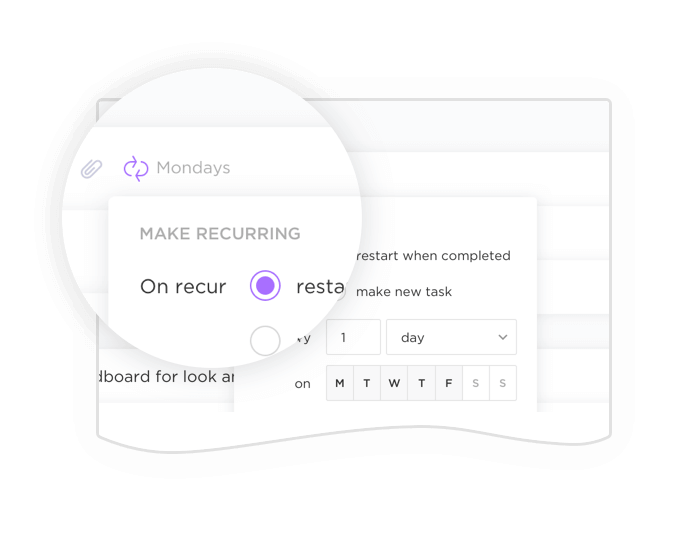 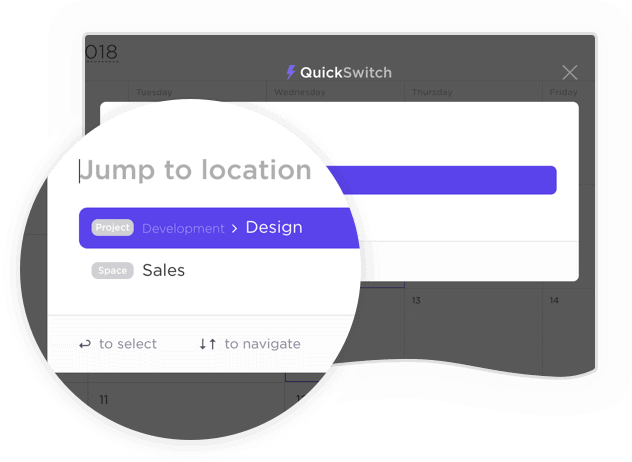 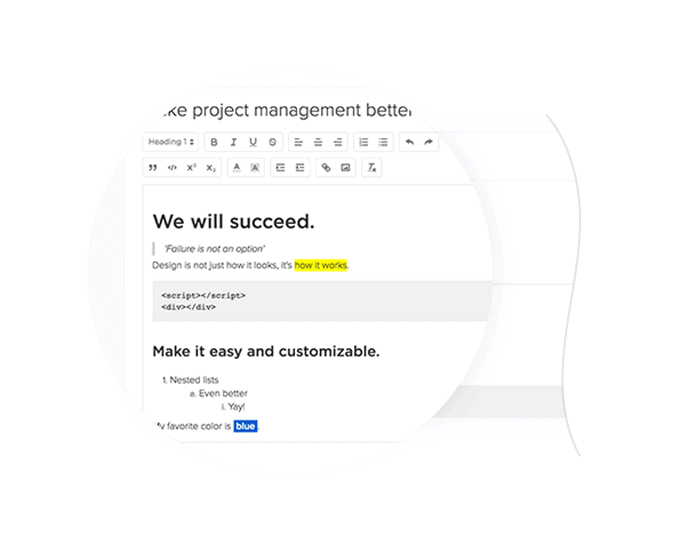 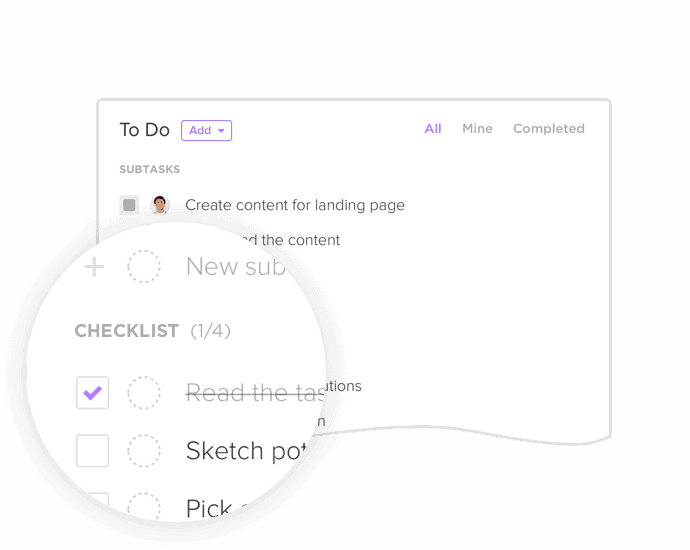 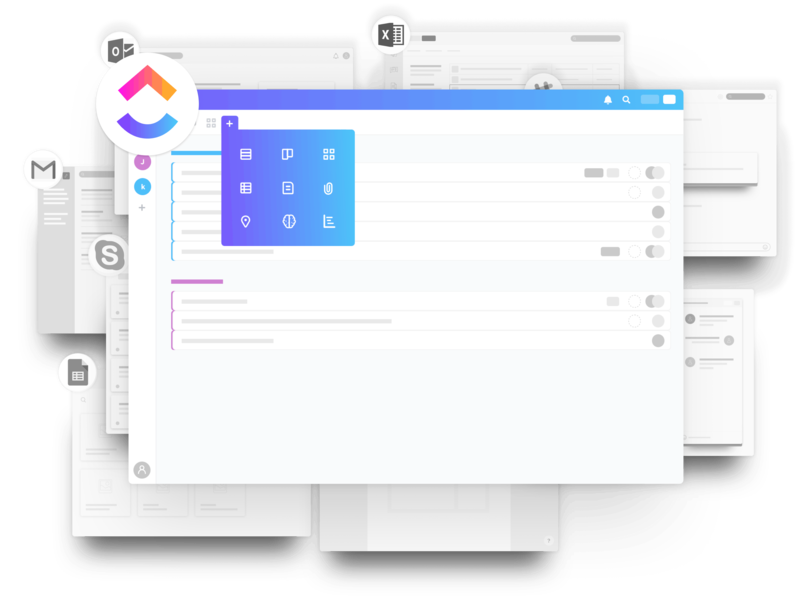 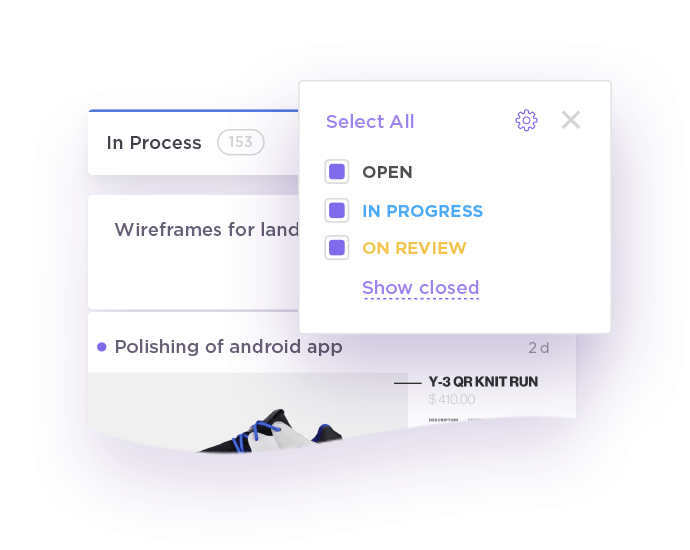 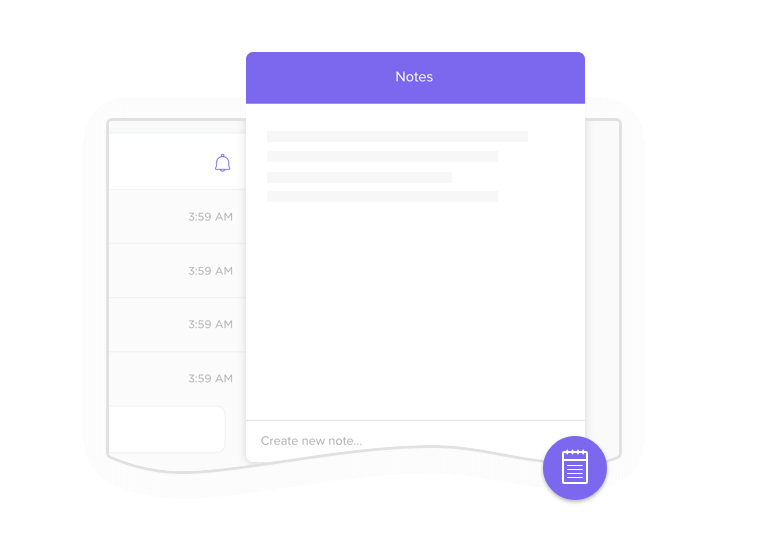 ClickUp provides more than a to-do list and allows you to execute projects with an organized hierarchy and fully customizable features. 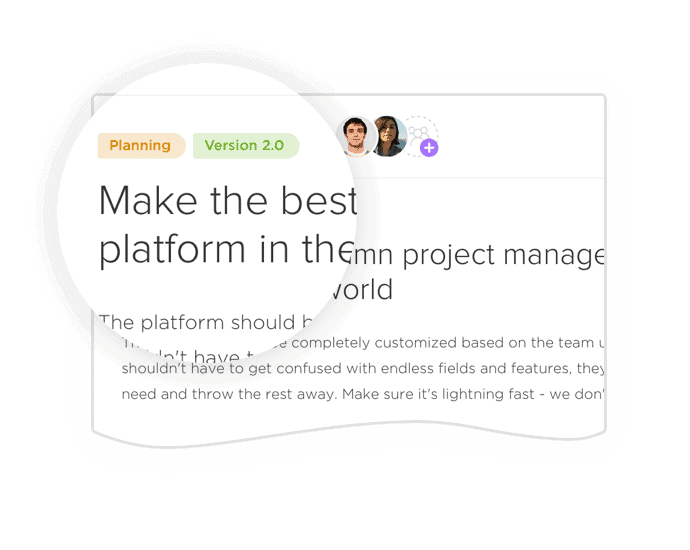 Can you view multiple boards at the same time in Trello? 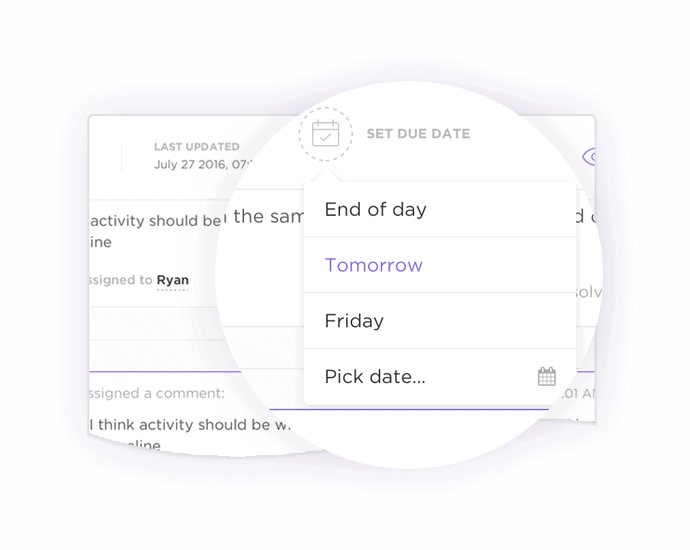 In ClickUp, you can view all of your boards, columns, and tasks - together in a single board. 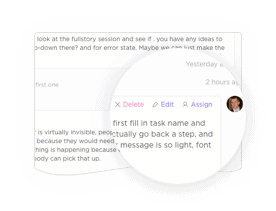 When you drag and drop a task, we'll magically hide columns that don't matter. 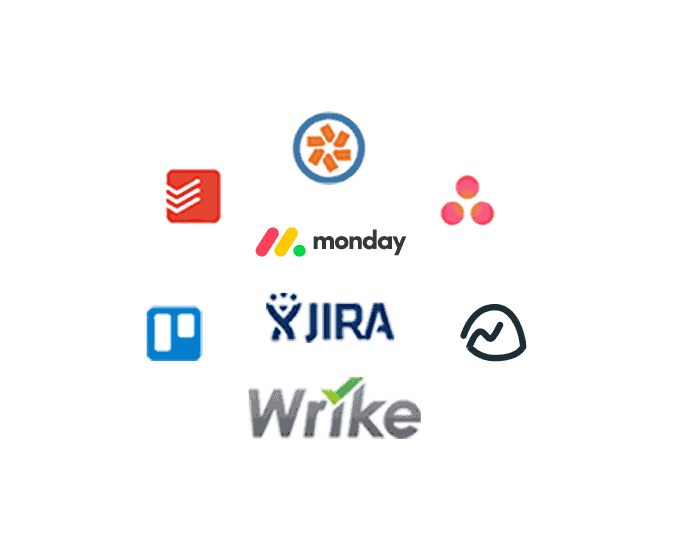 Does Trello offer more than just cards? 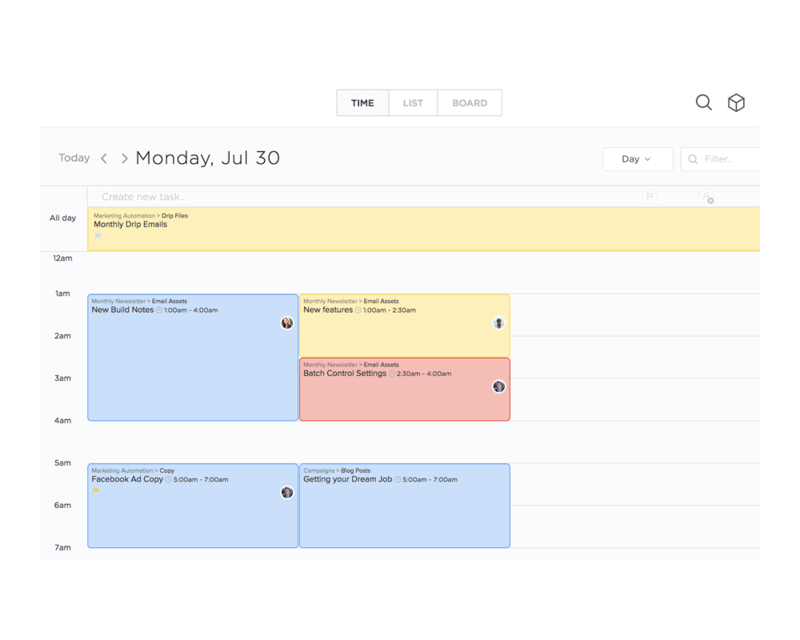 Trello does one thing amazingly well...but it’s not enough. 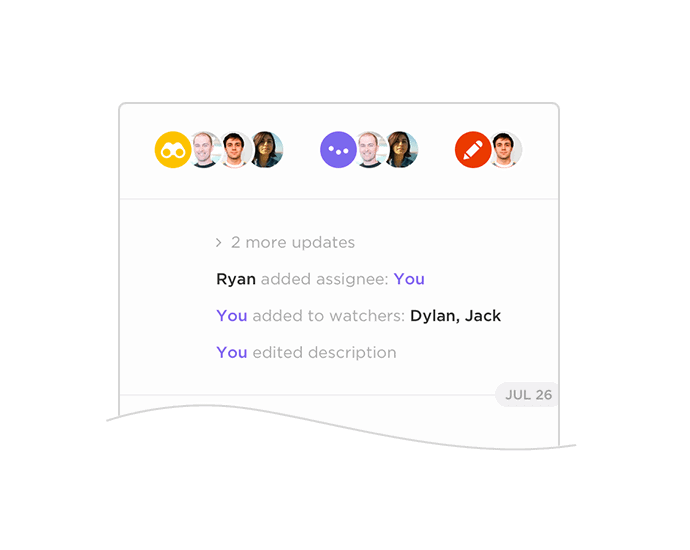 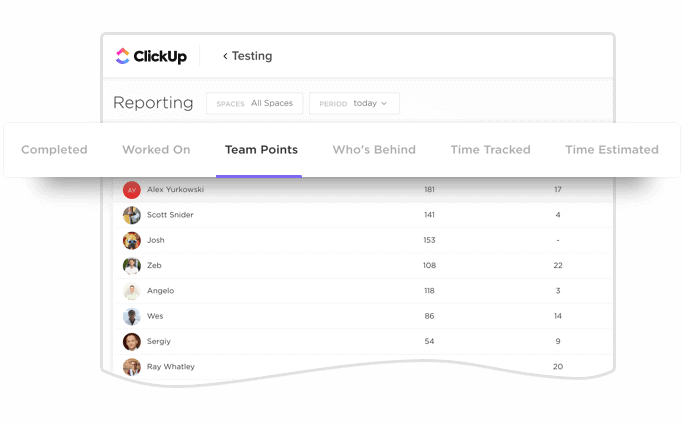 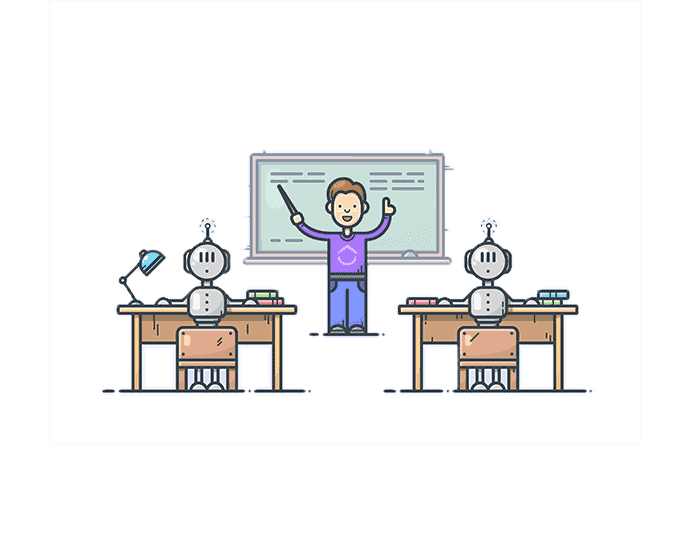 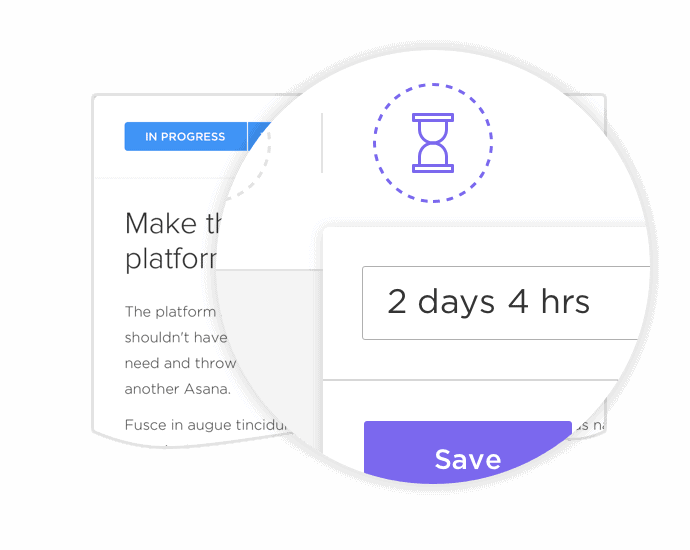 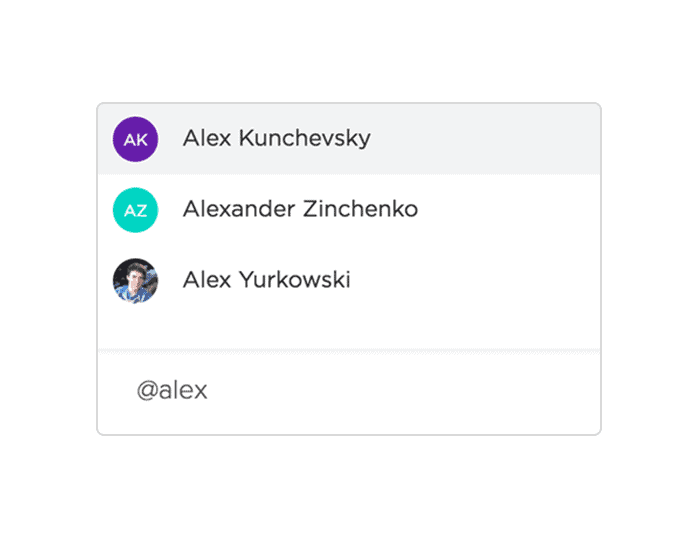 With a board, list and time view, ClickUp has multiple ways to help your team work the way each person wants to. 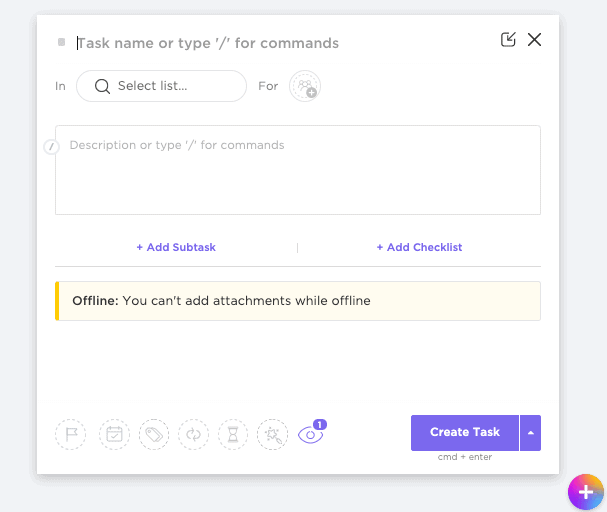 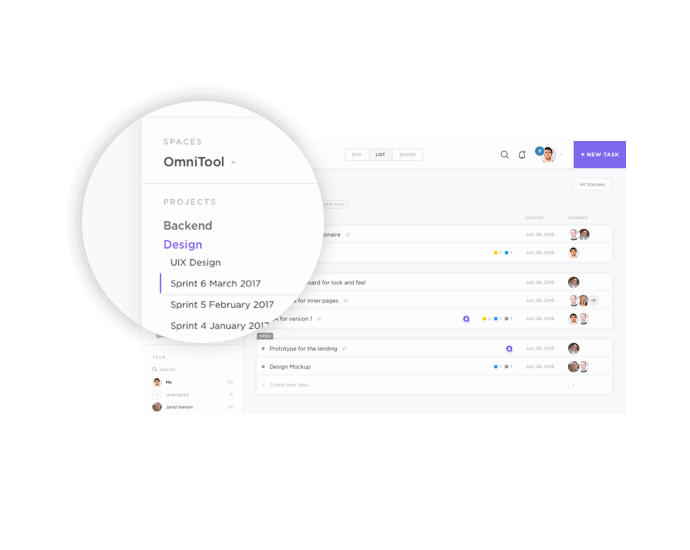 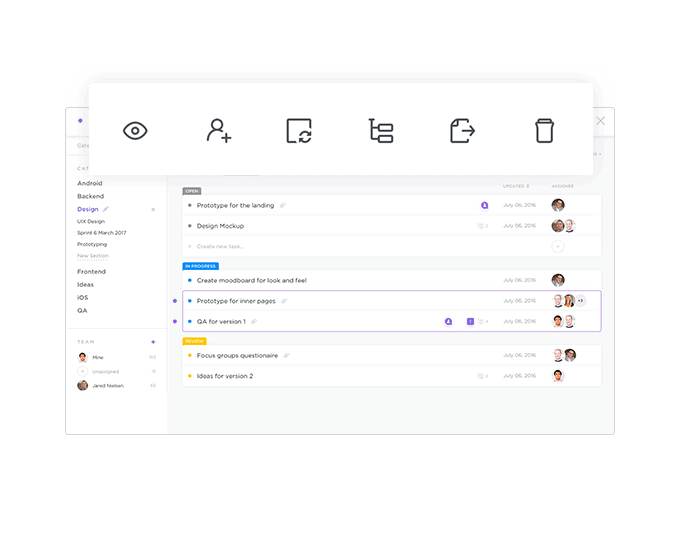 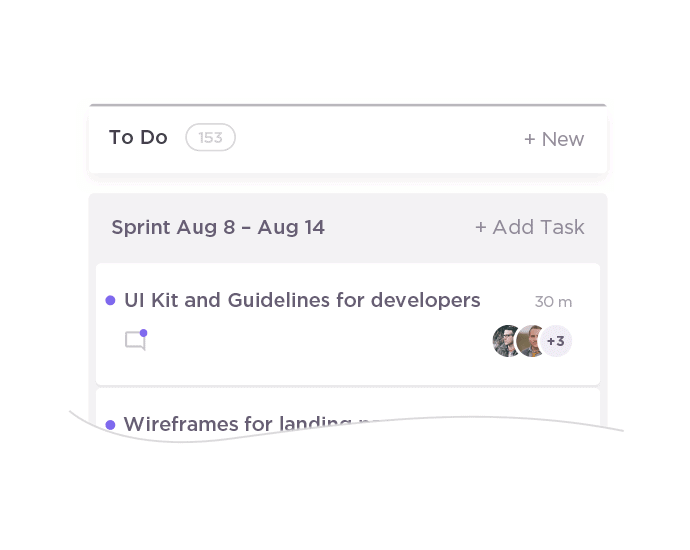 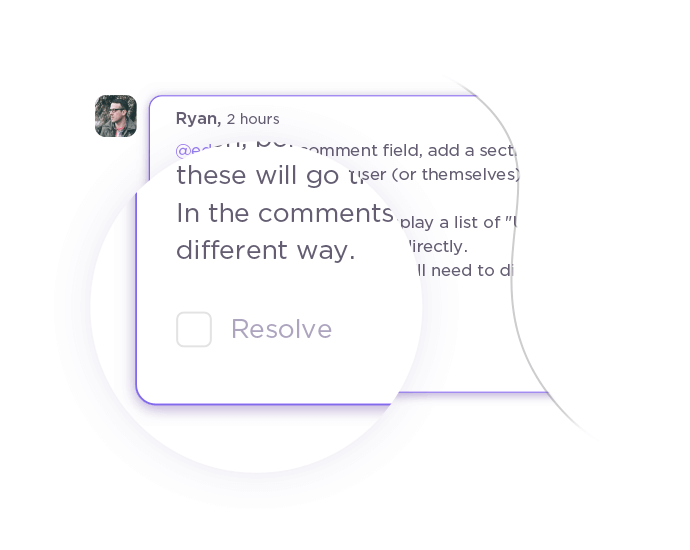 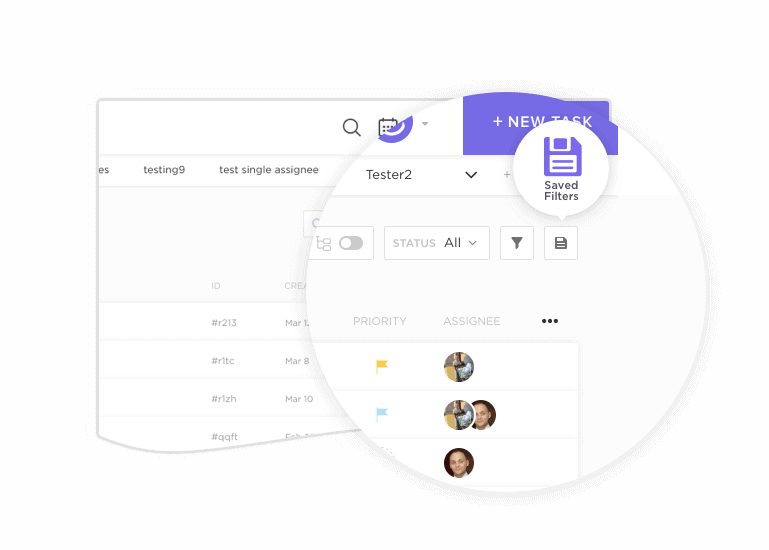 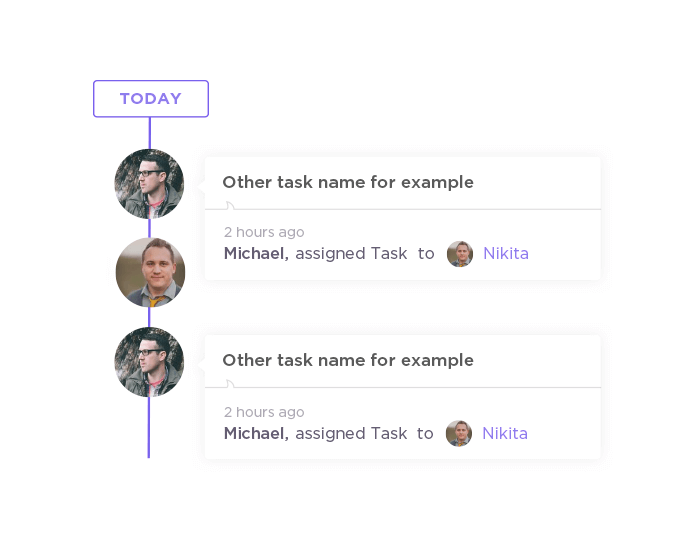 View all tasks across all projects in different ways! 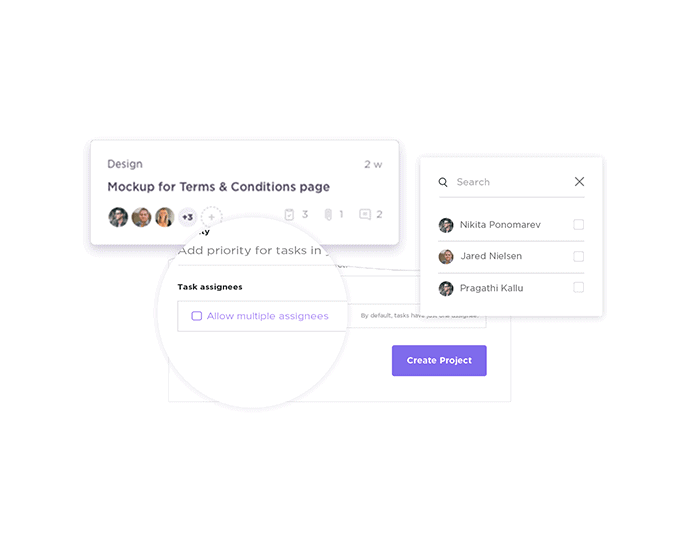 Your team is able to collaborate together, but in the way they want. 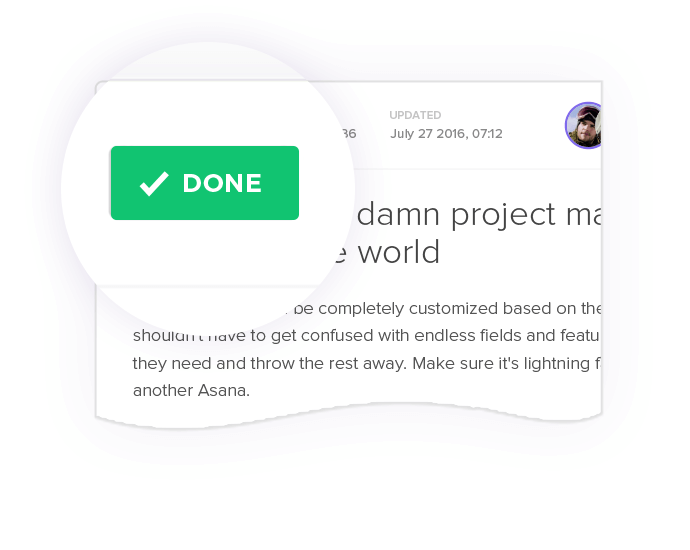 Do your columns get out of hand in Trello? Can you easily find things? 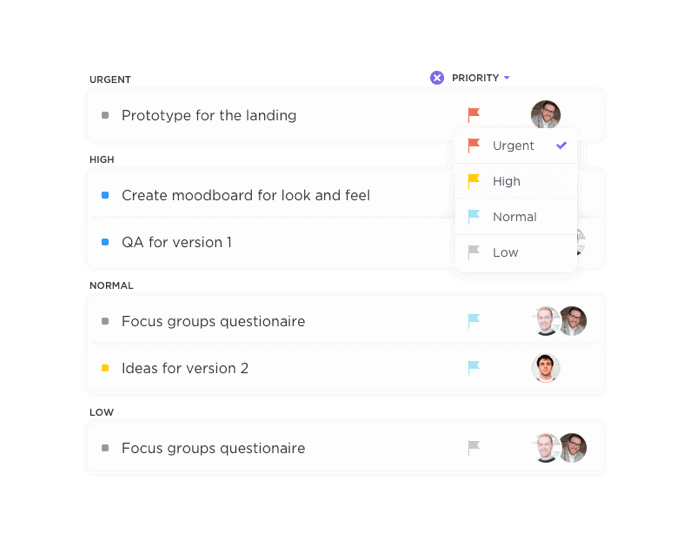 Trello requires constant supervision to prevent becoming messy and unorganized. 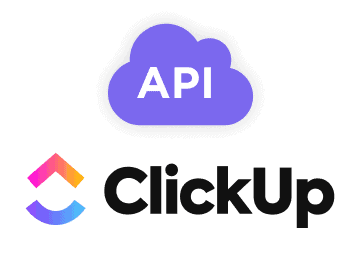 ClickUp’s structure requires no maintenance. 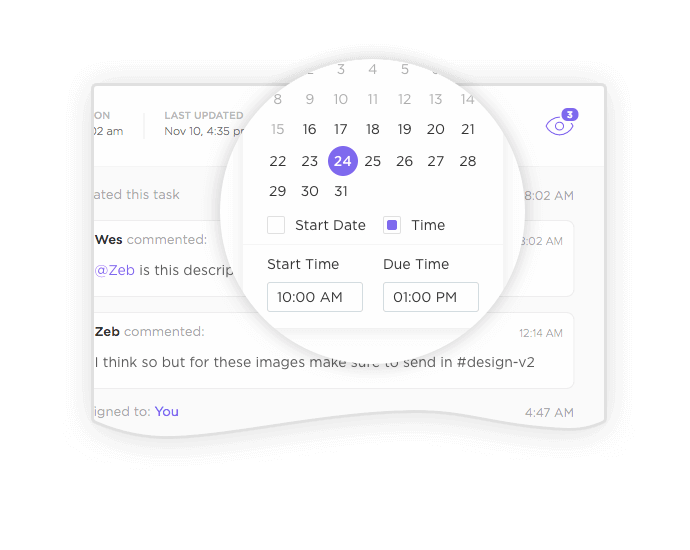 Can you track time with Trello? 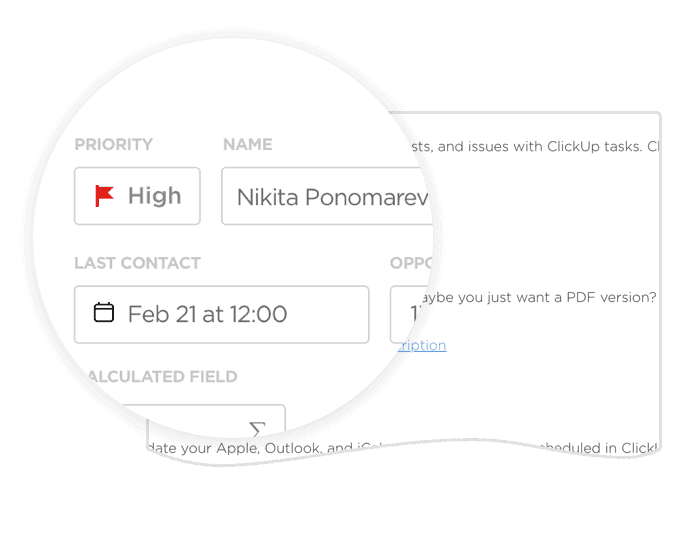 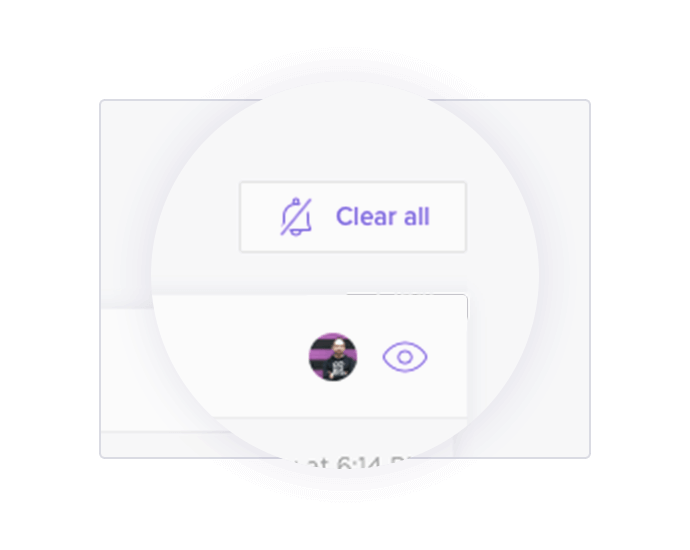 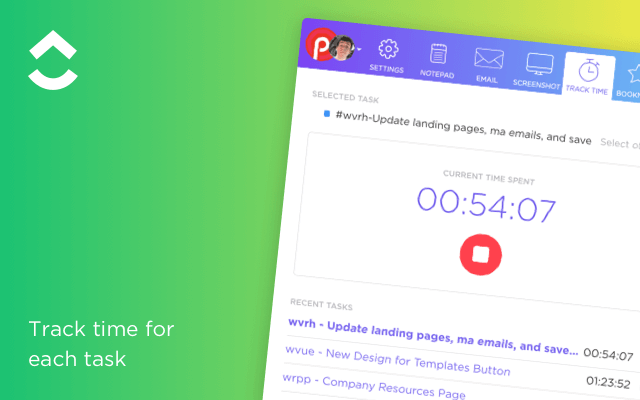 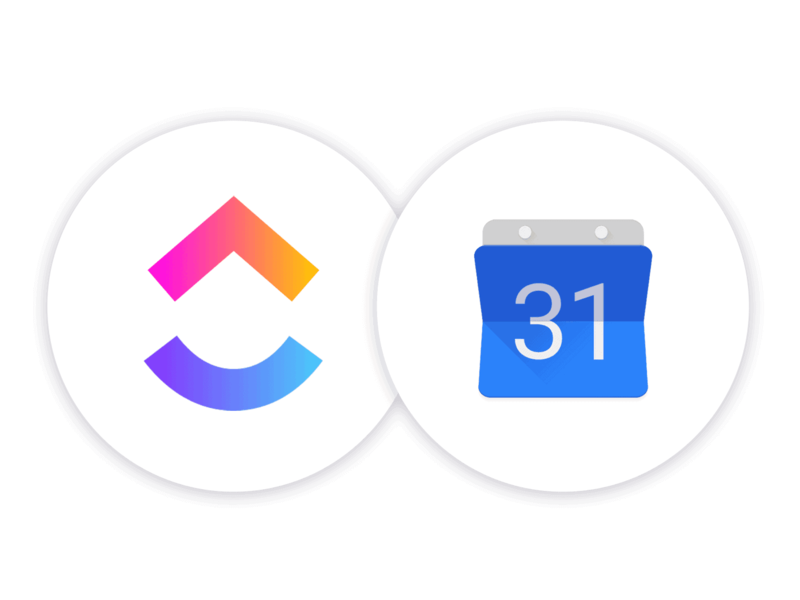 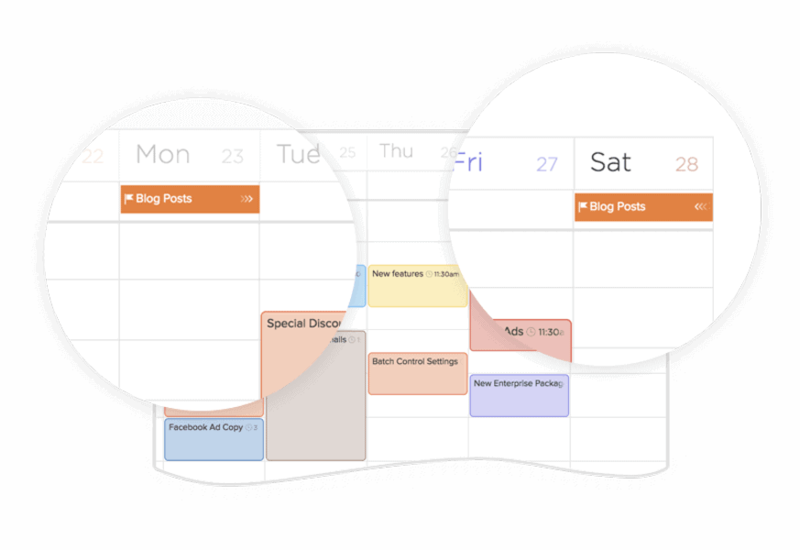 ClickUp offers native time tracking. 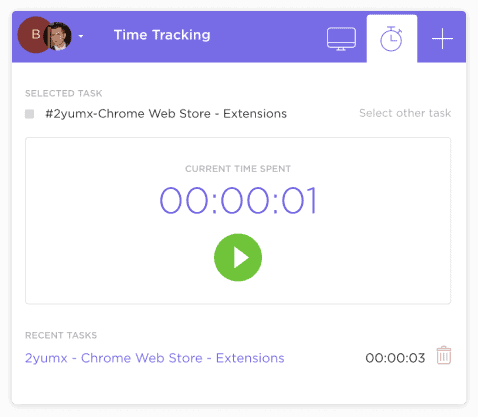 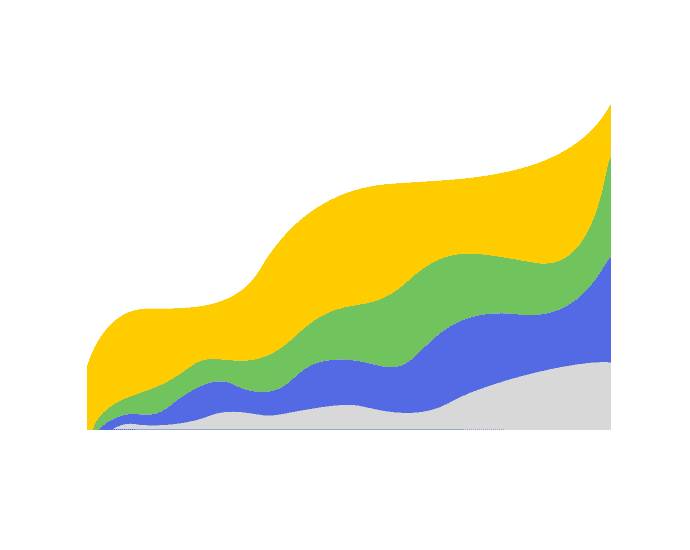 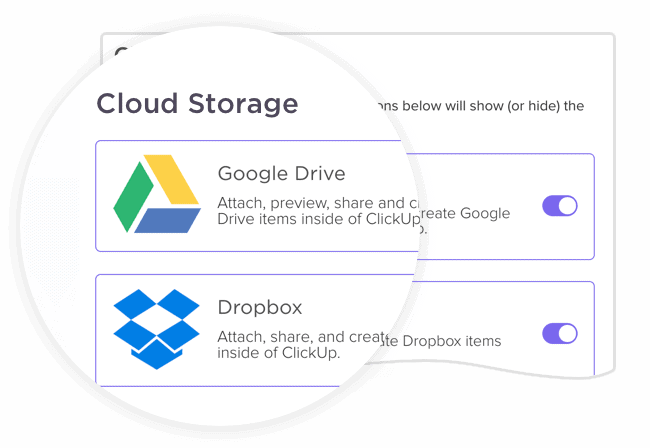 Use the ClickUp Chrome extension for free tracking and flexibility. 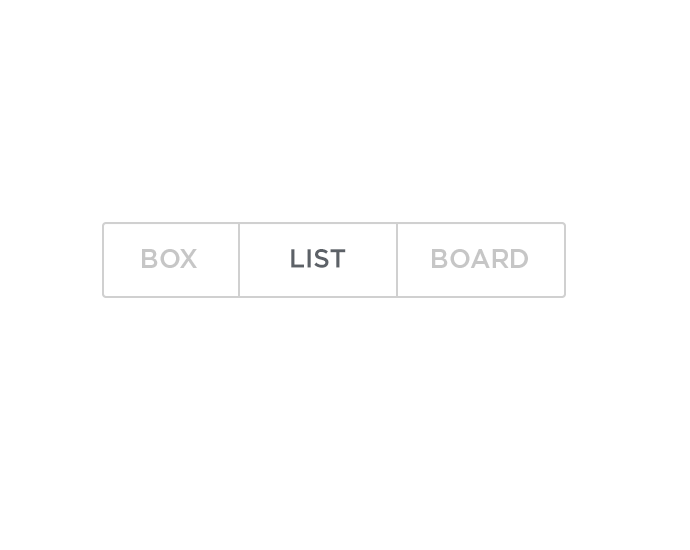 We also integrate with tons of the favorites like Toggl, Everhour or Harvest. 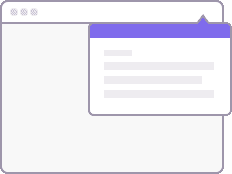 The core of Trello is to move each card from one column to the next. 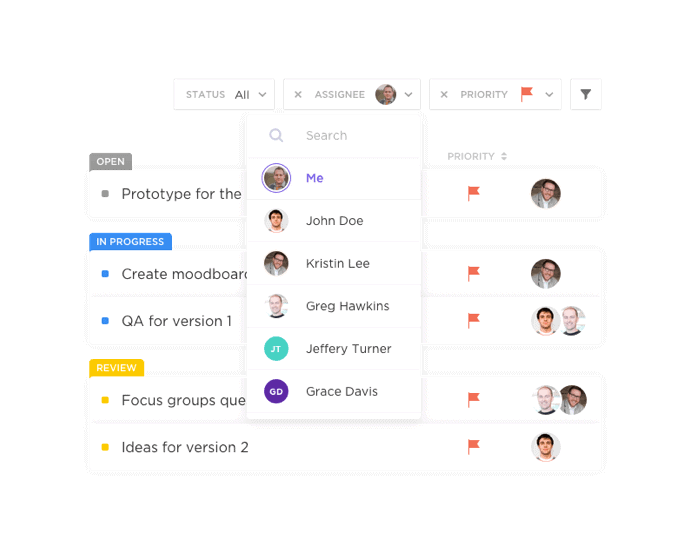 But what if you need to view multiple projects or boards at once? 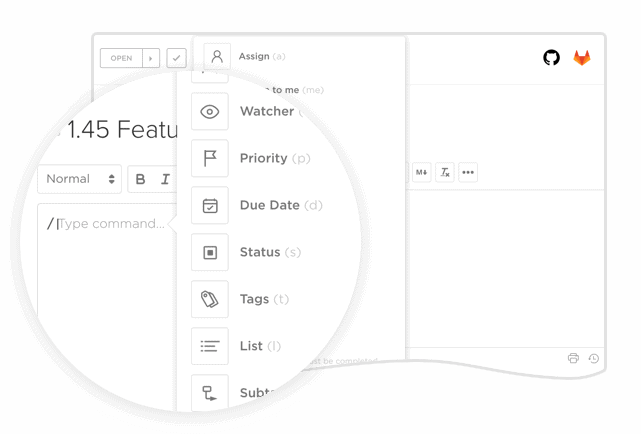 ClickUp has the flexibility to view all columns in one place. 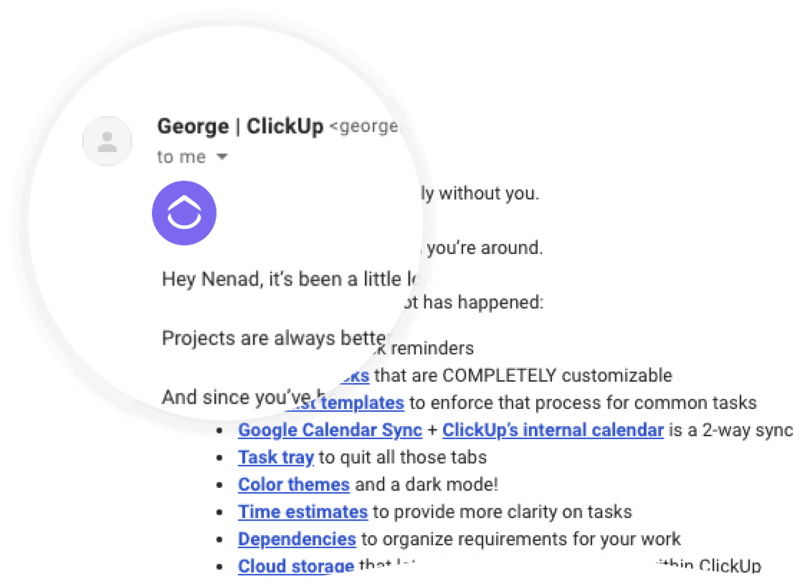 It’s time to switch to ClickUp. 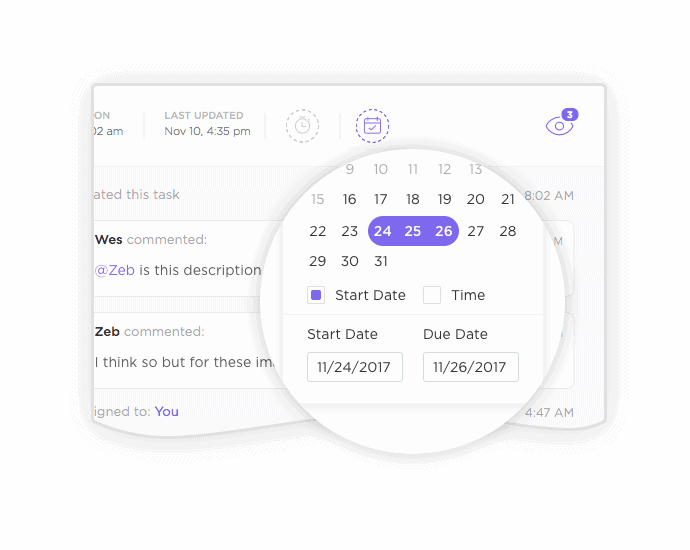 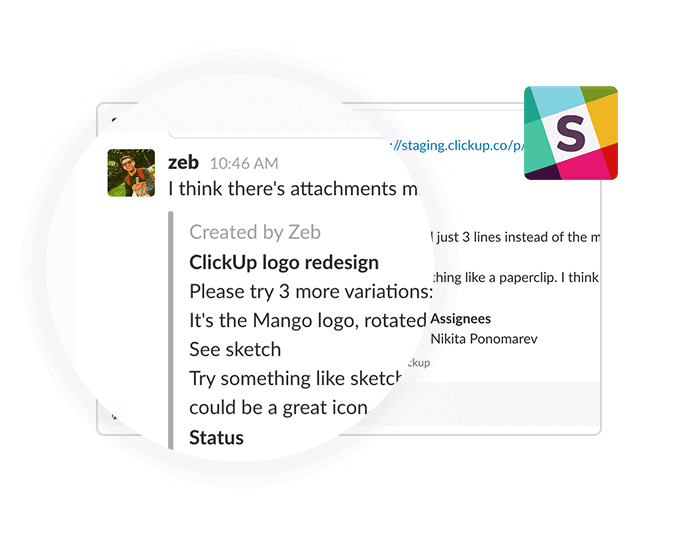 It’s easy to switch to ClickUp and use a project management tool your whole team will like. 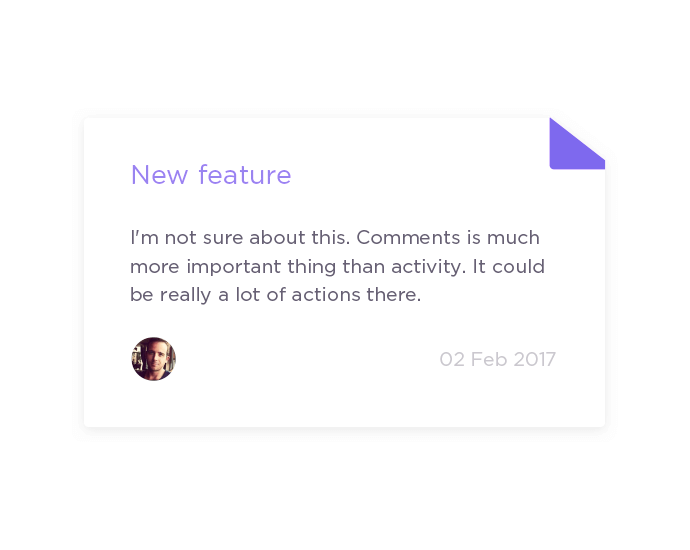 Still not convinced? 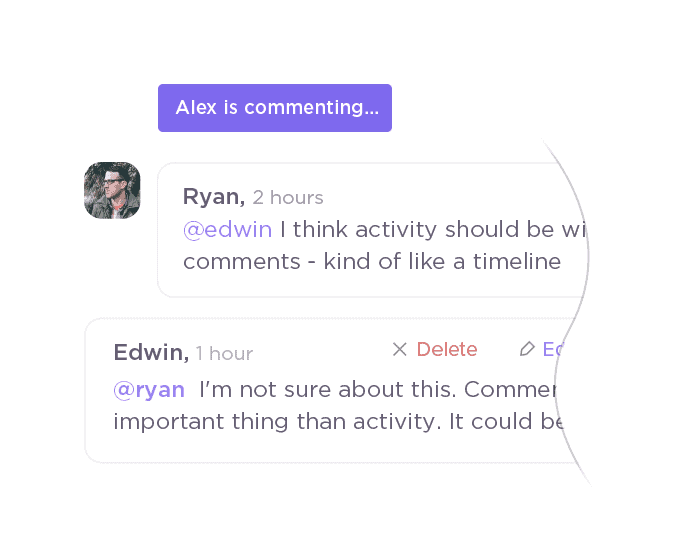 Read this post! 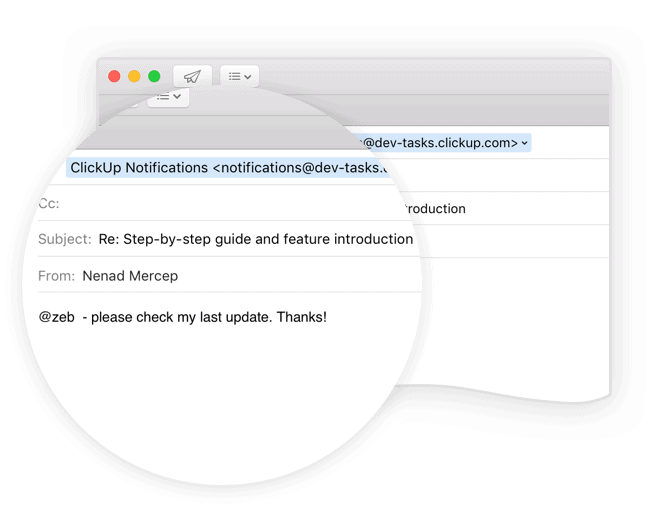 Can you import tasks from Trello into ClickUp?